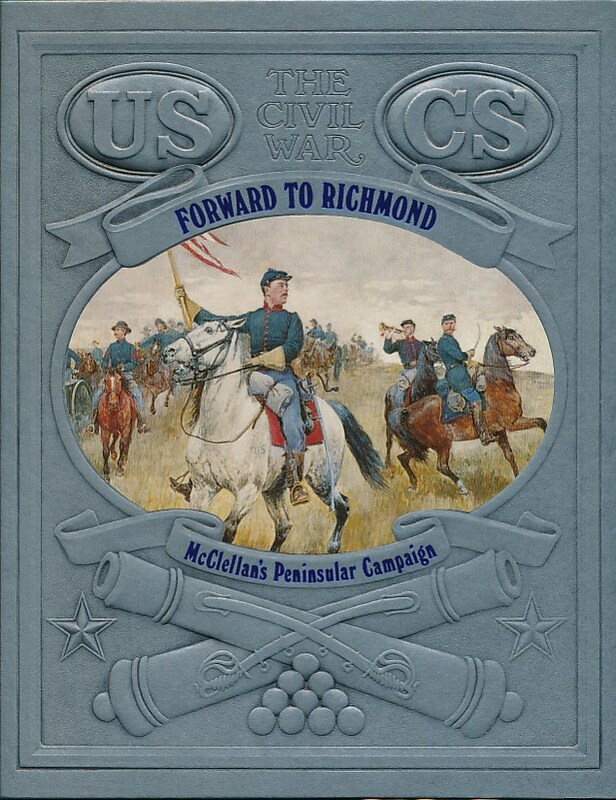 Barter Books : Bailey, Ronald H : Forward to Richmond: McClellan's Peninsular Campaign. The Civil War. Time-Life.